Usually when you boil something with water or buy food in cans, you’re going to throw the water/juice away when you’re done. It’s understandable, since we can’t see anything inside that liquid. But it’s, in fact, quite wasteful because it appears that there are a lot of things that we can do with the liquid. Here are some of them. 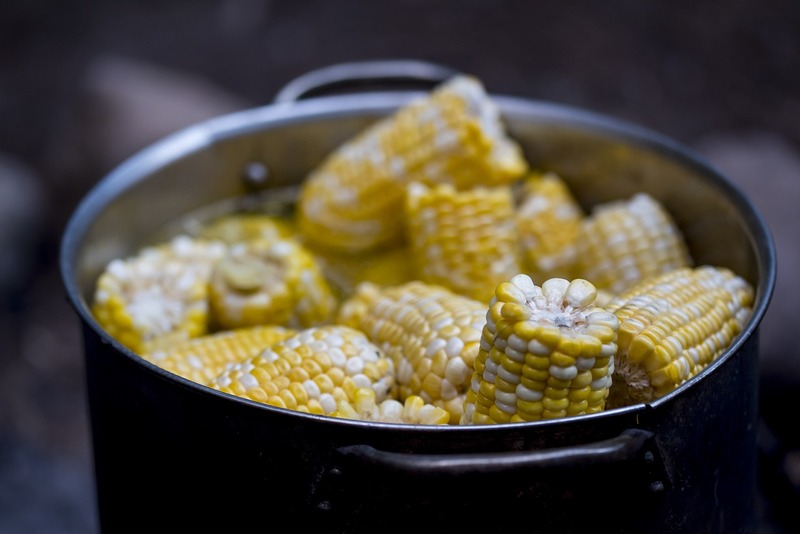 Simple boiled corns (the sweet ones, of course) is a great snack or a part of meal. And when you’ve finished boiling them, the first thing you usually do is pour out the water to the drain. Instead of doing that, let the water cool down and give it some spices to make stock. You can also add meat or veggies to make some soup. If you’ve got some leftovers, you can enrich the plants in your garden because it can be a nice fertilizer. 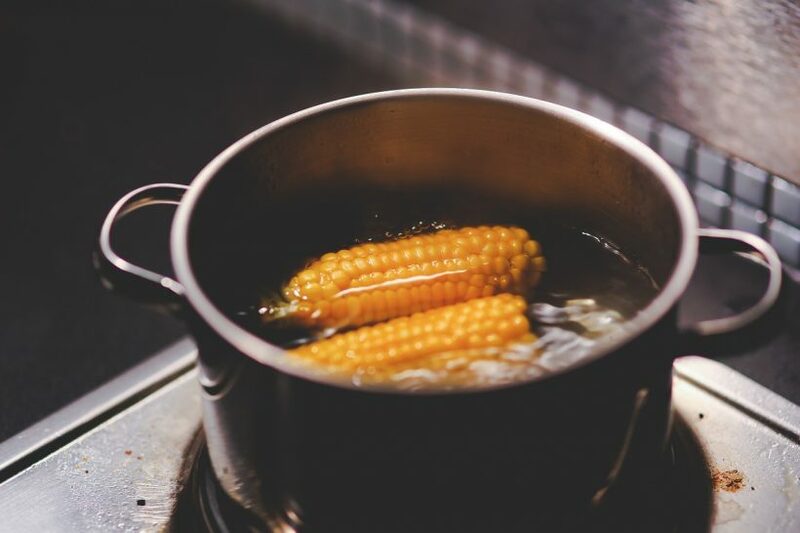 It doesn’t mean that the water from canned corns should end up in the drains too. You can use it to make soup and other recipes (this also applies in the liquid in hominy). To make things better, pick cans with organically grown corns so you won’t be exposed to harmful pesticides and fertilizers. 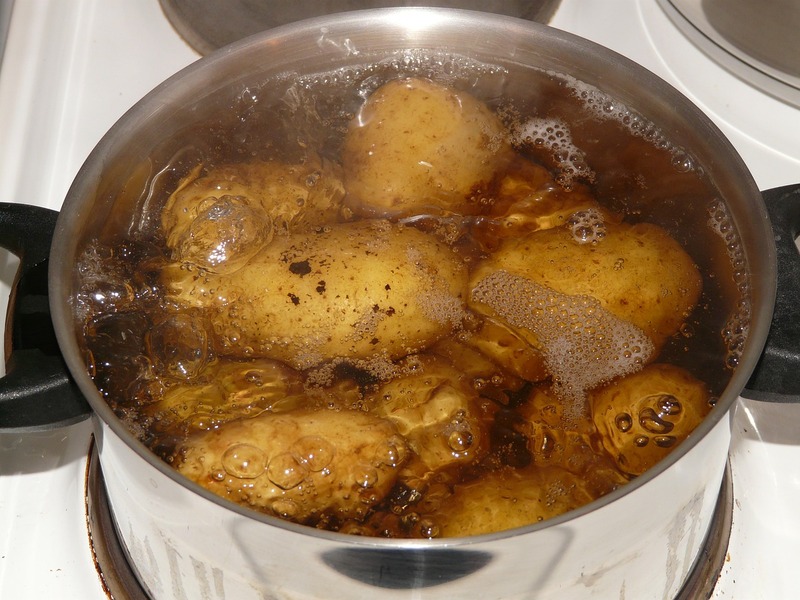 Maybe you’re thinking, “what should I do with this starchy water?” after boiling some potatoes. The truth is, you can use it in many ways. Are you making bread, pizza, or cookies? Then you can add some of potato water to enhance them. Mashed potatoes can also be improved by adding the water with a little butter and milk to make it fluffy. Oh, and if you’re boiling with their skin on, make sure to clean them thoroughly first. Surely you don’t want any dirt in your food, right? Fertilizing your garden with potato water is also possible and recommended. Moreover, you can also use the water as a beauty product. After all, potatoes are very beneficial to your skin, hair, and health. Before you get the wrong idea, this kind of juice is the liquid in marinated olives, sun-dried tomatoes, and the likes. Usually this liquid is a mixture of vinegar, oil, salt, and spices. This means that you can use it to give some dishes extra oomphs. Use the liquid to give your favorite risotto, veggies, salads, breads, hummus, and sauces some more flavor. 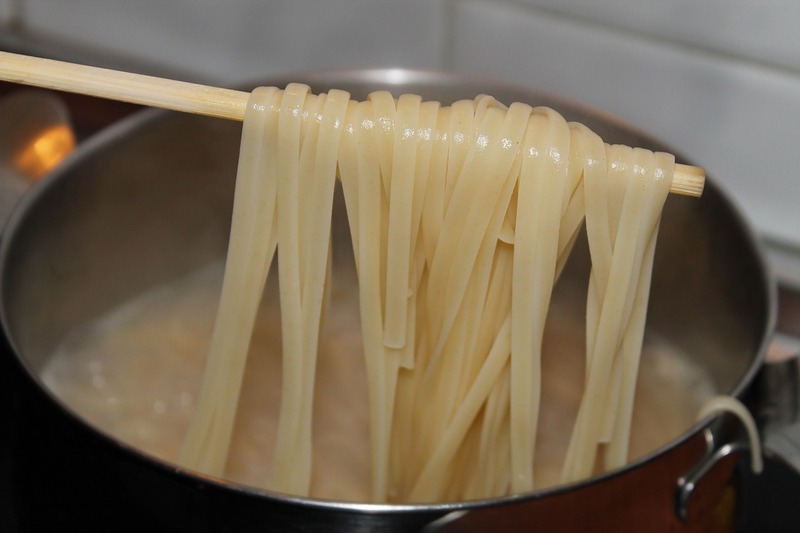 Pasta water is similarly starchy to potato water, so you can definitely use this for a lot of things. The most useful and related one would be to make your pasta sauce more silky. Pour a little at the end of pasta and sauce cooking (or mixing in the pan) to help bind them together and voila. Save the rest in the fridge to create a thickening stock in sauces, soups, and gravies. Pickles are great for breads with butter. But once you’ve eaten all, there’s the pickle juice that gets dumped down most of the time. However, the zesty flavored juice can punch up a whole lot of dishes because of its vinegar, salt, sugar, and spices combo. It’s quite the same as adding vinegar and lemon juice to your dish. You can dress your salad, marinate your grilled chicken, fish and tofu, and you can give some to your coleslaw salad. Fancy some cocktails? No problem. You can add some to your Bloody Mary. 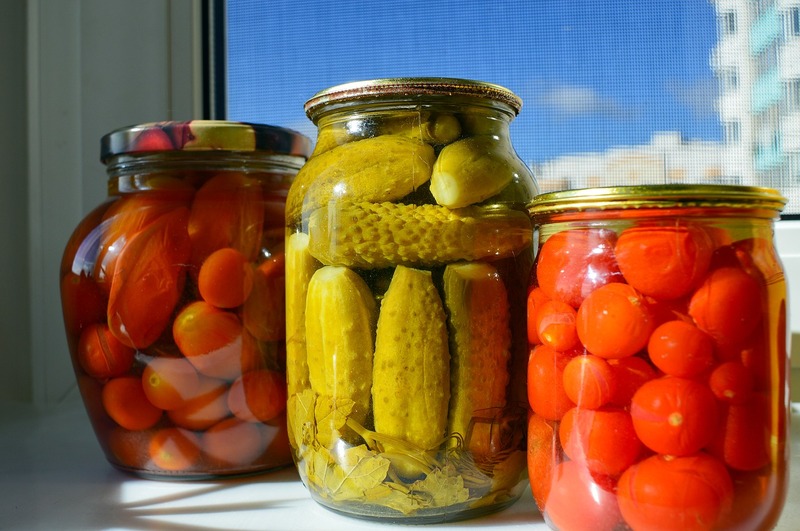 To make it even more simple, simply reuse it to pickle other veggies or fresh cucumbers. Cans of tuna, salmon, and other fish usually has a bit of juice inside it. Turn this into a special treat for your beloved cats and/or dogs. Not too much, though, since canned fish like this might contain harmful substances like mercury. Sodium is also not good for your pets, and most canned fish has a high level of it. Your best alternative for this would be low or no salt varieties. Oily fish juice is also high in fat, which is also not healthy for your fur babies. 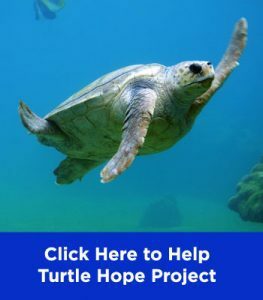 Also, make sure to buy fish in BPA-free cans. 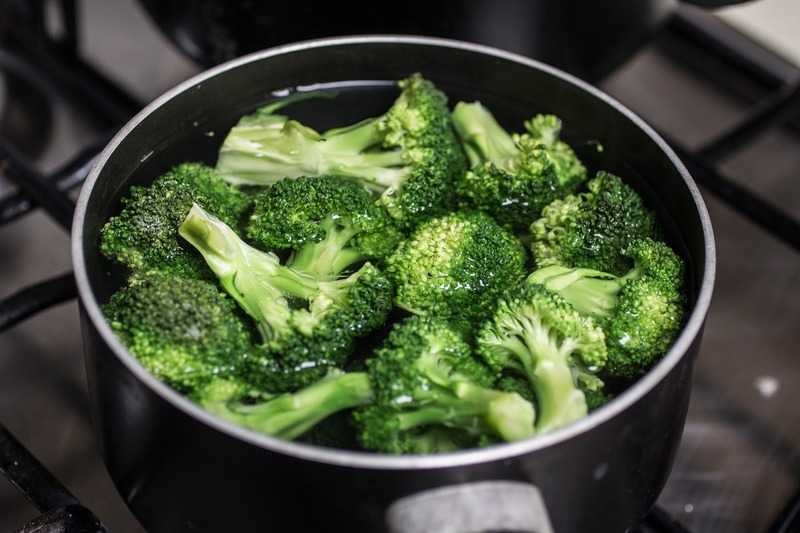 Do you boil your vegetables? It’s not the healthiest way, but the good news is, the veggies’ nutrients are inside the water. You can recycle the water by turning it into a vegetable stock, make soups, sauces, and gravies. Again, you can also make the plants in the garden happier with this. And just like corns, it’s better to use organic vegetables. Veggies inside cans like green beans, collards, and bamboo shoots also make good addition to your dishes. 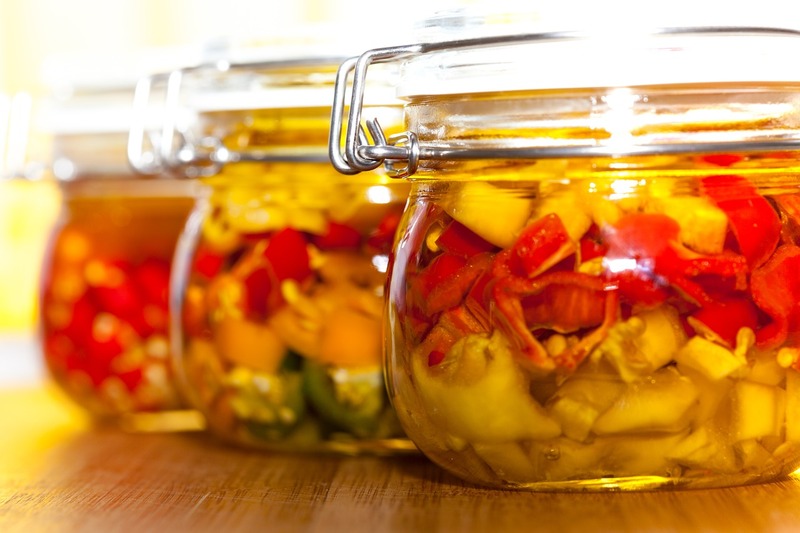 Keep it in your fridge for future uses and use it to upgrade your sauces or broth in soups. Just remember to use it as soon as possible or freeze it. You must notice that cans of beans and peas have quite thick liquid. 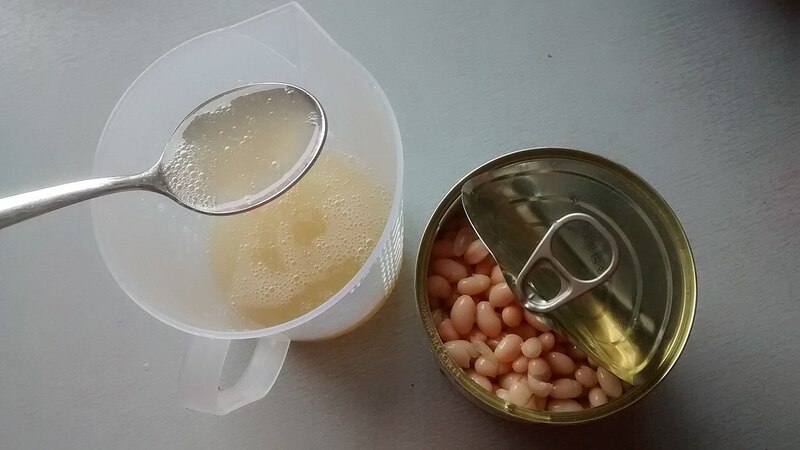 It’s called aquafaba, and you can get it when you cook dried beans in water. This juice is a good alternative for egg whites in pretty much any recipe. The proteins and starch in the liquid is somewhat similar to the proteins found in egg whites. So you can use it to make meringues, macarons, creams, icing, cookies, cakes, mayonnaise, and butter substitute (you have to blend it with oil). If you’re vegan, then this is a great substitute for you. Because it’s starchy, the water from canned beans or cooked dried beans is great for thickening soups, broth, stews, and sauces. It’s totally hassle-free since you don’t need cornstarch and dissolve it in water. If you’ve got any leftovers, freeze it for later use. Just note that you should look for dried or canned organic beans that doesn’t have synthetic fertilizers or pesticides. For canned beans, avoid brands with preservatives like calcium chloride and pick the ones with low or no salt. 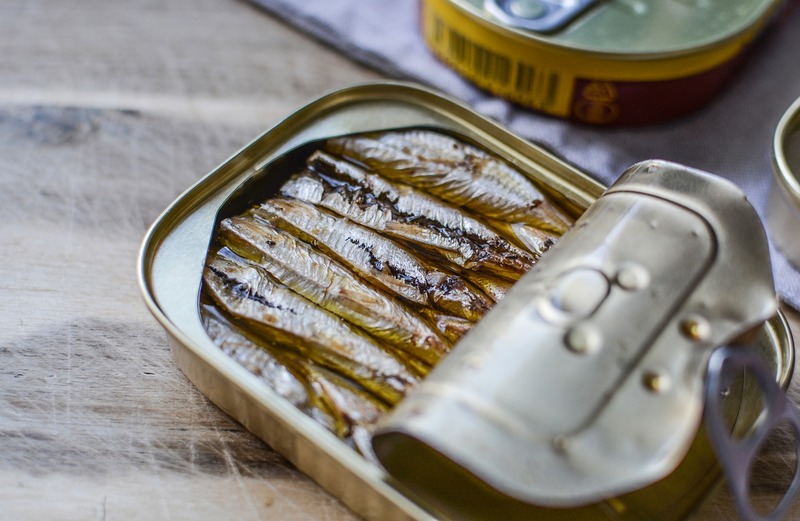 Just like canned fish, you want to find beans in BPA-free cans. BPA is a chemical substance that’s often used to coat the inside of food cans. It’s found in polycarbonate plastics and studies suggest that BPA can leak into the food inside the can. This causes many health problems like cancer, early puberty, heart disease, and brain development abnormalities. So apparently water/juice that we usually identify as waste can be upcycled into our food. Which one surprises you most? 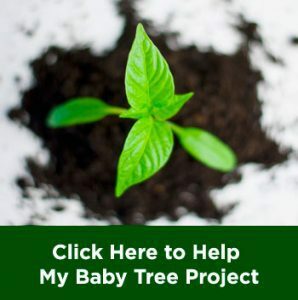 Don’t forget to check out this article to find more ways to green up your kitchen.